A wine glass can completely transform your wine experience. 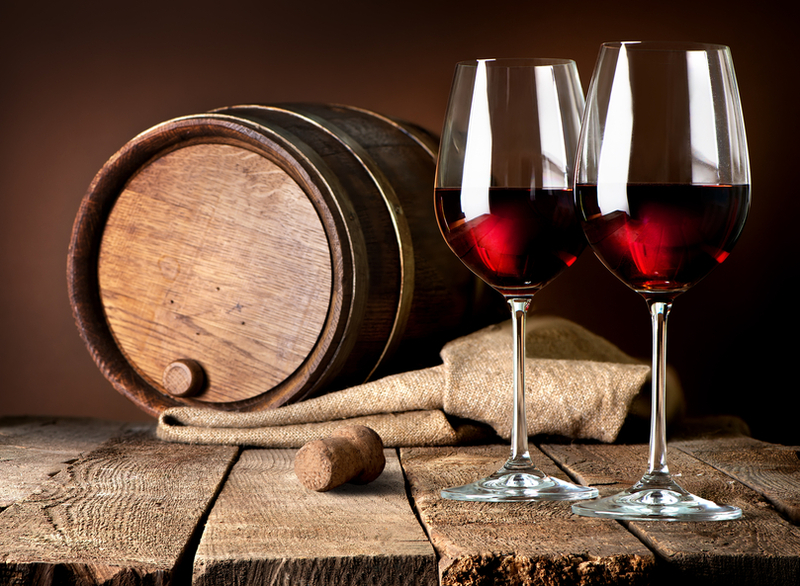 Red wines are best served in larger bowled glasses, which are fuller and rounder, and possess larger openings (which enhances the bouquet of the wine). This style of glass is also optimal because the intricate aromas and flavours of red wine require larger surface areas to allow the wine to aerate, improving its taste. Red wine glasses should not be filled by more than one third, as the bowl is fairly large when compared to white wine glasses. In addition, all red wine glasses are not created equal. They also differ in shape and size, and are best suited for specific types of red wine, from heavier, more full-bodied to lighter ones. For example, taller glasses with larger rims are best for darker and bolder wines, as they help to maximise the flavour of the wine by directing it to the back of your mouth. You can also more easily swirl the wine to release its aromas. Shorter glasses with more tapered rims and larger bowls are usually best suited for lighter red wines. They guide the wine to the front of your mouth, making it easier to taste delicate flavours. How Do These Glasses Influence Wine? The wine glass that you choose to serve your bottle of red wine matters, especially because it can impact the way the wine tastes. After all, larger surface areas allow ethanol to evaporate more easily and keeps it farther away from your nose, which offers more aromas and subtle tones. This means the wine will taste smoother and you will be able to better enjoy its complex flavours. Glasses can also be stemless – a design choice that has risen in popularity recently. However aesthetically pleasing these tumblers might be, they should be avoided when enjoying red wine. This is because stemless glasses will have you hold the glass by the bowl, which warms the wine and changes its temperature, affecting your wine experience. Additionally, it also creates fingerprints that prevent you from admiring the rich crimson colours of your wine as you relish its flavours and aromas. So, which types of glasses for red wines are there available? Deciding whether to pour your Cabernet or Pinot Noir into this or that glass doesn’t have to be a challenge and is easier than you might think. 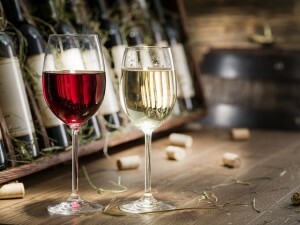 Typically, certain glasses are chosen instead of others because they help to mitigate the bitterness of the tannin to create a smoother bouquet, for instance. This type of red wine glass is taller than others and has a narrower bowl. 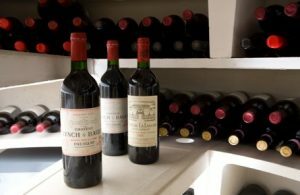 It’s designed for more full-bodied and heavier wines, such as Cabernets and Merlots. 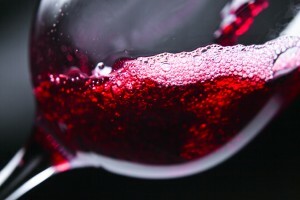 The wine hits the palate in its centre, not across it, allowing the containment of mouth-drying tannins, given that these wines are high in tannin. Perfect for full-bodied, but lighter red wines, such as Pinot Noir, as it is not rich in tannin. It’s a shorter glass but has a wider bowl than the Bordeaux glass. This broader bowl allows the wine to oxygenate better and easily release its delicate and complex flavours and aromas. 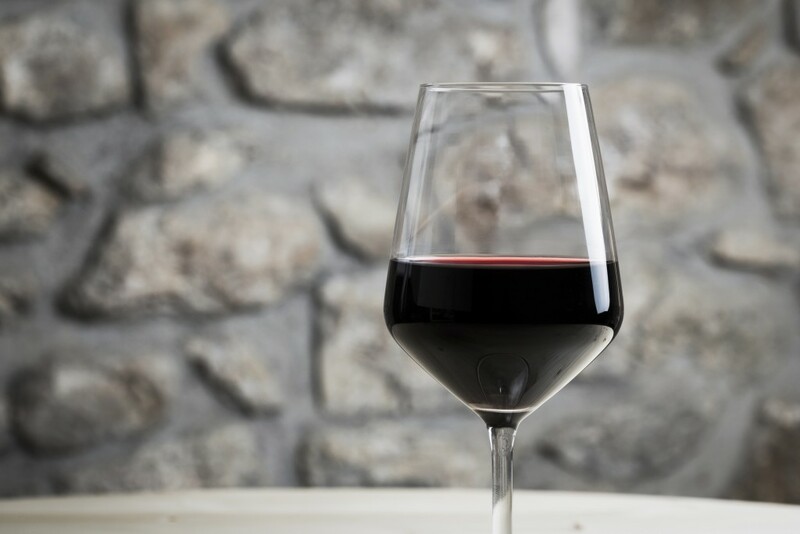 This red wine glass has a tall bowl and a rim that tapers inwards, a design choice that helps to release fruity aromas first and tannins second. These glasses also allow for a higher quantity of wine when compared to other types of glass and are perfect for wines such as Syrah and Zinfandel. 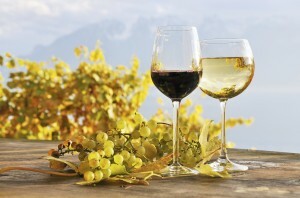 They also help to balance the higher alcohol content that these wines often possess. Size, shape and opening matter when it comes to red wine glasses, so choosing the right one means that your experience will be enhanced. The size can control how the wine aerates, the shape helps the wine to flow to the opening and the rim has an impact on how fast the wine flows (and where it lands on the palate). No matter which glass you choose for your red wine, you are sure to enjoy it when it has been stored in the ideal conditions. 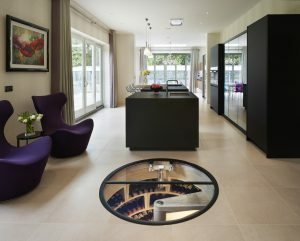 Keep your red wine bottles in your very own Spiral Cellar and enjoy our many cellaring options that will ensure your wine is always beautifully displayed and organised. 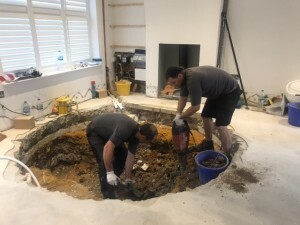 If you would like to know more about our wine room design, you can request a brochure, call us on 0203 815 3329 or contact us today.